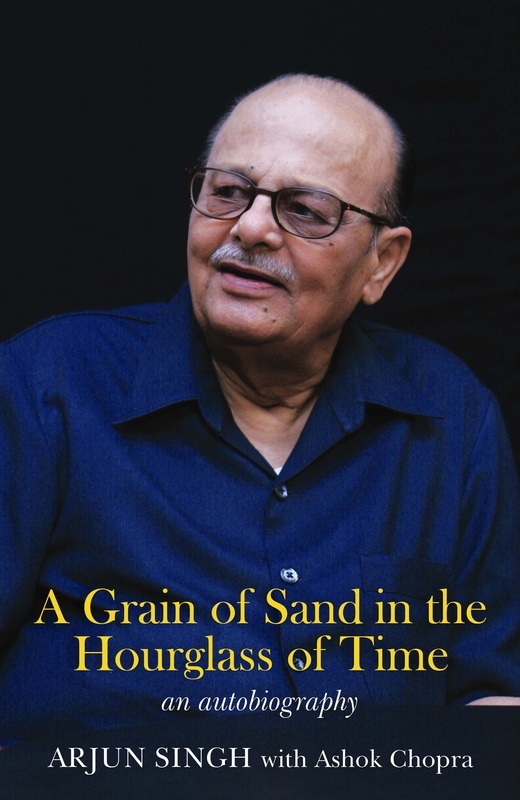 Arjun Singh, a consummate practitioner of politics and a diehard Congressman, occupied several important political posts during a career spanning almost 50 years. In this riveting account, he throws new light on important developments, which have had a marked impact on the contemporary history of India, and on the prominent personalities who have shaped them. During his tenure as chief minister of Madhya Pradesh (1980 to 1985), he tackled the long-festering dacoit problem and introduced a series of new schemes for the welfare of the weaker sections of society apart from going in for the modernization of irrigation and industrial projects. But all his efforts were overshadowed by the December 1984 Bhopal gas tragedy – one of the worst industrial disasters ever, which continues to haunt the nation even today. The author reveals the intriguing, behind-the-scenes activities of that period, especially as to who let the Union Carbide chief, Warren Anderson, off the hook. As governor of the terrorism-affected state of Punjab (in the mid-1980s), he played a vital role in the events that led to the signing of the Punjab Accord in July 1985 between Prime Minister Rajiv Gandhi and Sant Harchand Singh Longowal. When Arjun Singh became the Union human resources development minister in the Narasimha Rao Government in June 1991, he regularly cautioned the prime minister (first face to face and then through a series of letters, published here for the first time) about a plot being hatched by Hindu fundamentalists to demolish the Babri Masjid (mosque) at Ayodhya (in Uttar Pradesh). However, the prime minister did not heed his warnings and the mosque was demolished on 6 December 1992, leading to large-scale riots in several parts of the country. The prime minister’s lack of response forced Arjun Singh to quit the government in December 1994, after which he was expelled from the Congress for ‘indulging in anti-party activities’. Arjun Singh returned to the Congress after Narasimha Rao was replaced as party president in September 1996. In May 2004, when the Congress-led coalition (the United Progressive Alliance or UPA) came to power at the Centre, Arjun Singh once again took over as Union HRD minister and his move to increase the reservation quota for Other Backward Classes was mired in controversy. He clarifies his stand on this issue, which was eventually vindicated by the Supreme Court in April 2008. This is a no-holds-barred narrative from a veteran who went through the rough and tumble of politics with fortitude, equanimity and perseverance. This book is a must for all those interested in the role played by politicians and politics in attempting to mould the destiny of the country.